For birders and photographers alike, autumn means easterly migrants and visits to the east coast in the hope of a 'fall'. The migrant hot-spot of Landguard, Suffolk, was the setting for this beautiful image by Steve Ball of a perched Wryneck, a classic target bird at this time of year. This species can be difficult to photograph well as it can skulk in long grass while searching for insects. Therefore, side-on poses like this one are difficult to take. The photographer has done very well to capture the bird perfectly, allowing the cryptic plumage to be studied at length and in detail; exposure and sharpness are both spot on with the entire image illustrating a perfect September scene. Congratulations to Steve on his winning image, taken with a 300 mm lens with 1.4x converter, shooting at 1/640 th second, f5.6 on ISO200. Pallid Harrier, Burton Marsh, Cheshire (Andy Davis). 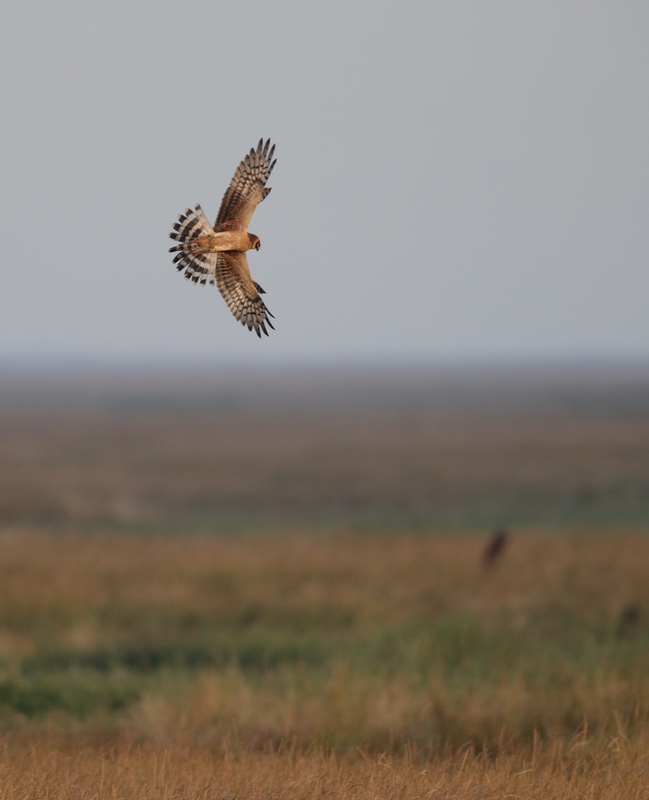 Pallid Harrier, Falsterbo, Sweden (Helge Sorensen). 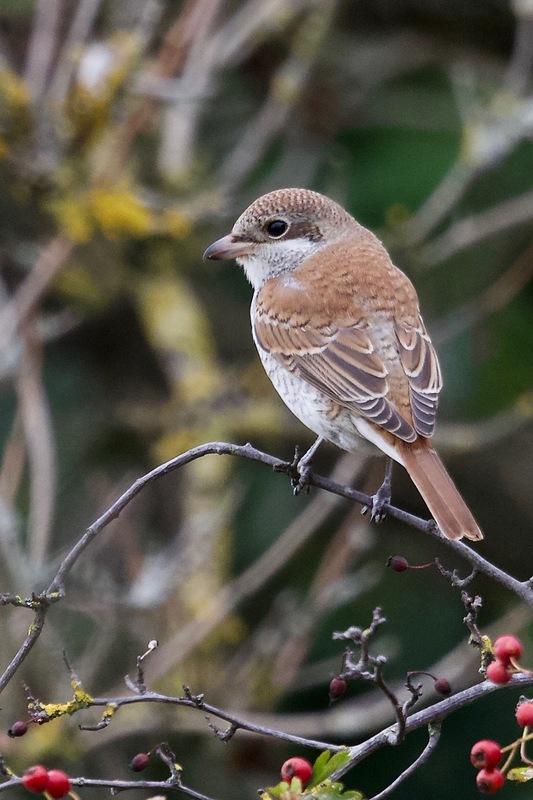 Red-backed Shrike, Wanstead, London (Paul Chamberlain). Booted Warbler, Ness Point, Lowestoft, Suffolk (John Richardson). Dipper, Linton Falls, North Yorkshire, Britain (Stephen Burch). Mute Swan, Exe Estuary, Devon (Charlie Fleming). Arctic Skua, Isles of Scilly, Isles of Scilly (Joe Pender). Red Grouse, Blorenge, Gwent (Mike Warburton). Whinchat, Landguard NR, Suffolk (Les Cater). 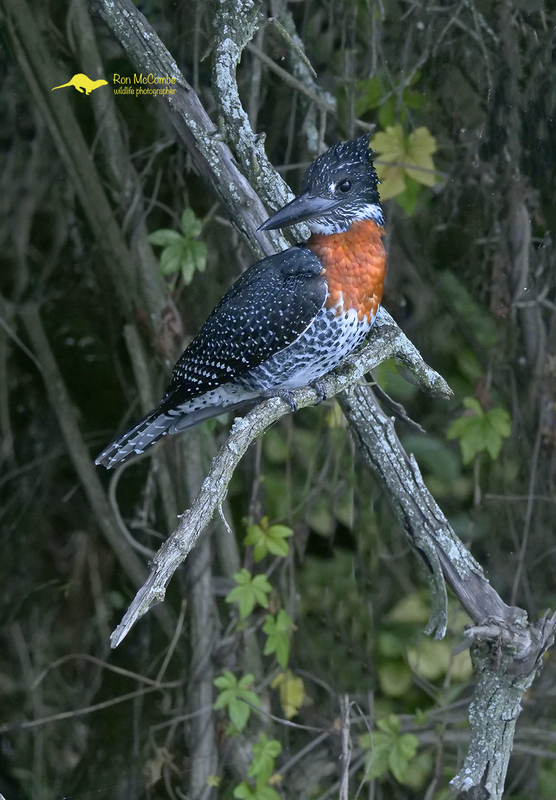 Giant Kingfisher, Lake Naivasha, Rift Valley (Ron Mccombe). Common Snipe, Hortobágy, Northern Great Plain (Mike Lane). Baird's Sandpiper, Tresco, Isles of Scilly (Scott Reid). Dunlin, St. Mary's Island, Northumberland (Alan Jack).